Belize, formerly known as British Honduras, was the UK’s last colony on the American mainland until it received independence in 1981, when Belize became an independent Commonwealth realm. Nevertheless, it still maintains strong ties with Great Britian. Belize is distinguished from its neighbouring countries in being the only country in the Central America with a British colonial heritage and English as its official language, despite Spanish being the most commonly spoken language in the country. 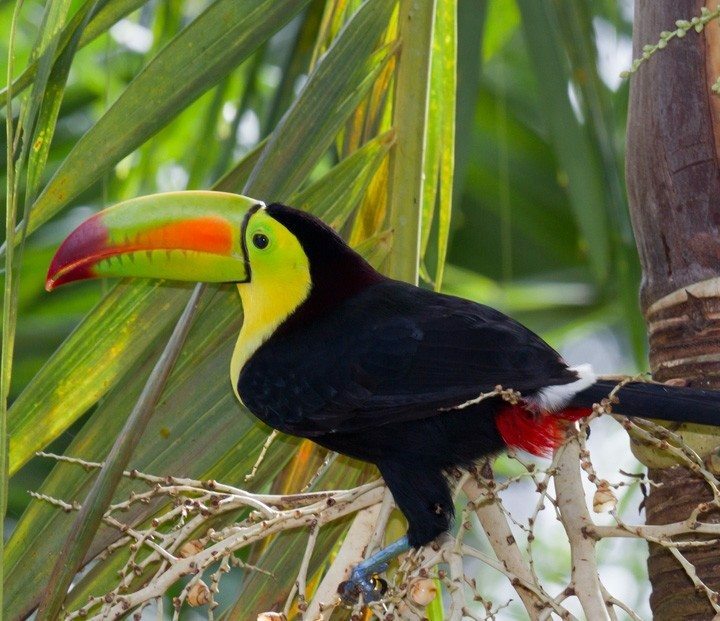 Belize is considered both a Central American and a Caribbean nation with strong ties to the entire Latin American and Caribbean region. Belize is a member Central American Integration System (SICA), the Caribbean Community (CARICOM) and the Community of Latin American and Caribbean States (CELAC). Belize is the only country to hold full membership in all three regional organisations. 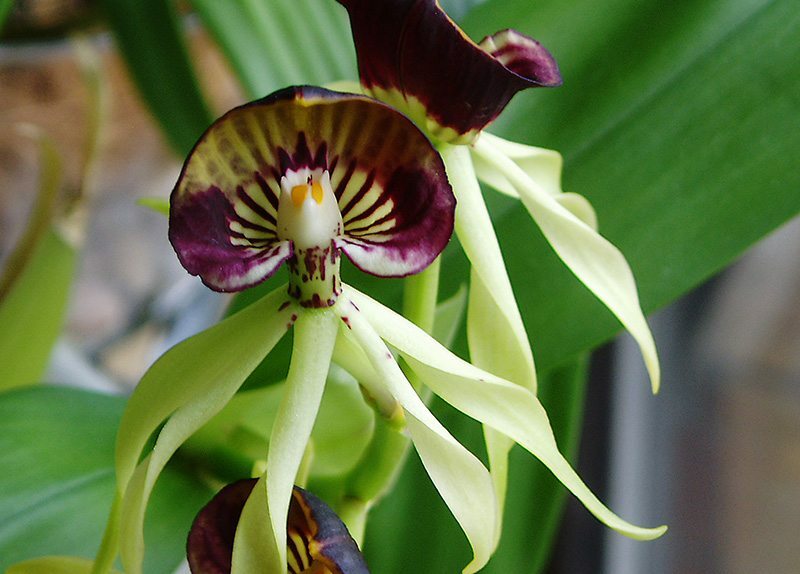 The Black Orchid (Prosthechea Cochleata) is the national flower of Belize.